The album will be available in store and digitally on November 2 2018, via Sony Music Masterworks. THE MYCELIA WORLD TOUR is a new model for touring, comprising of concerts, talks, workshops and exhibitions, the 40-city tour will be used as a platform to officially launch Mycelia’s Creative Passport – realising a vision of the future which sees music makers connected through a verified and decentralised ecosystem, promoting artist-led, fair and sustainable operating practices. Imogen Heap’s music is also currently in the midst of getting another boost within the pop world, as Ariana Grande did a rework of “Goodnight and Go” from Imogen’s beloved 2005 LP Speak For Yourself on her new album Sweetener. 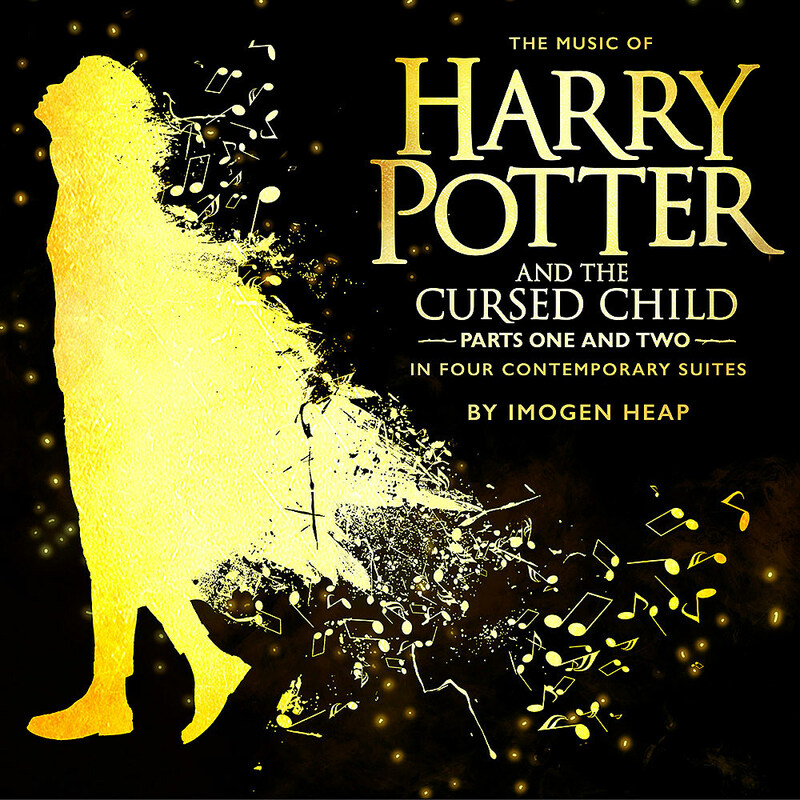 The Tony award winning Broadway production of Harry Potter and The Cursed Child continues its run at NYC’s Lyric Theater, and a new block of 100,000 tickets is being released on September 27 at 11 AM Eastern, for performances through June 9, 2019. Purchasing tickets will work the same way as previous general releases, through a virtual waiting room with random queue numbers. More details here.